Rebecca works with business and industry clients to identify training and development needs throughout their organizations and matches resources to assist in meeting those needs. She provides assistance in the areas of human resources, strategic planning, team building and organizational development. Rebecca’s professional background includes 20 years in the hospitality industry in both human resources and operations. Her prior experience also includes full-time and adjunct instruction at Oklahoma State University and Pikes Peak Community College in Colorado Springs, Colorado. 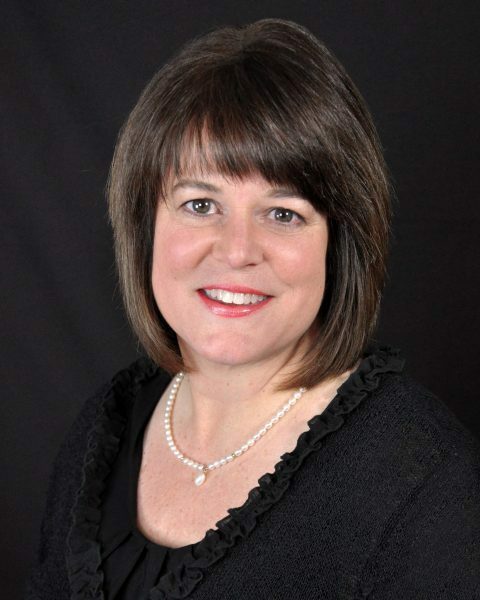 Rebecca holds a master’s in human relations with an emphasis in employee development from the University of Oklahoma and a doctorate in human sciences from Oklahoma State University. Chris works with local manufacturing and industrial businesses to provide training and resources to help them be as productive and effective as possible. He provides training solutions to assist with technical skill development, quality process improvements and production efficiencies. 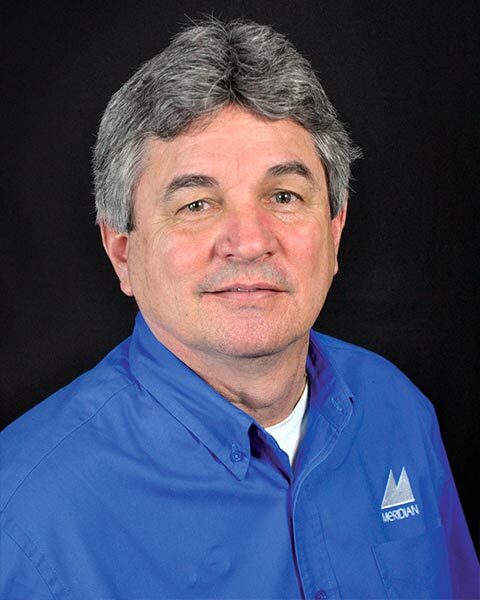 Prior to joining the Meridian Technology Center BIS Team, Chris gained over 30 years of diversified manufacturing, technical and management experience in the marine and boating industry. During that tenure, he became familiar with quality control processes that are required to achieve ISO certification, as well as process control methods needed to maintain a productive work environment. Chris holds an associate of applied science in business administration from Northern Oklahoma College. Judi has been at Meridian Technology Center since June 2003. Her first eight years were spent in the Career Planning Center and Program Administration working with instructors and student enrollment. As support for the Safety Training division, she manages enrollments and information regarding industry safety training services. Her professional background includes 17 years as a high school teacher, a secretary/bookkeeper in the oil and gas industry, and experience as an owner and manager in the restaurant industry. Marcy works with businesses and organizations of all kinds to meet their goals through training and other educational opportunities for their greatest asset … their human resources. Her areas of expertise include personal effectiveness and time management, playing to your strengths, communication skills and team dynamics. Marcy holds a bachelor’s in agricultural communications from Oklahoma State University, and she is a certified facilitator and trainer for FranklinCovey, Gallup’s StrengthsQuest assessment, Development Dimensions International, AchieveGlobal and Myers Briggs Type Indicator. Kurt serves as the Coordinator for Safety and Environmental Health Training. He consults with business and industry clients to assist in the development of safety plans, training schedules and matrices, and programs to build and sustain a safety culture in the workplace. Kurt’s professional background includes experience in safety management for oil and gas service companies for 8 years. Kurt has specialized knowledge in OSHA safety regulations including OSHA 300 logs and accident investigation. He is also trained in root cause analysis, safety audits, drug and alcohol programs (DER), customer compliance websites (ISNetworld, PEC, PICS), radiation safety and controlling incident rates. 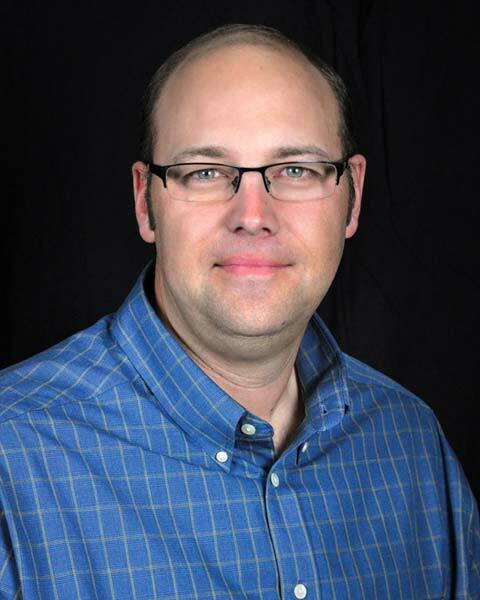 Kurt holds a bachelor’s in business administration from Northwestern Oklahoma State University. Nathan helps industry by training and informing employees about safety and health on and off the job. He has 19 years of safety experience in retail, heavy equipment, light and heavy manufacturing, and the oil and gas industries. Nathan’s credentials include Certified Safety and Health Official (CSHO) in General Industry and Construction, ETC Safeland Trainer, Specialist in Safety and Health (SSH) in General Industry and Construction Industry and Hearing Conservation (COHC). With both his personal and professional experience, he is able to help businesses integrate a safety culture into normal day-to-day operations. He is passionate about helping all employees return home safely to their families at the end of a day’s work. Debbra joined Meridian Technology Center in December 2014 in the Computer Training Services division. Her professional background includes working in the legal field as well as spending 12 years with the Oklahoma Department of Career and Technical Education. In her role as support for the Computer Training division, she manages enrollment and information for short courses and customized computer training classes, and works with instructors and students. As Training Contracts Specialist, Sherry assists industry clients with securing funding assistance for specialized training. Her responsibilities include the Training for Industry Program (TIP) application and invoicing processes, customized industry training contracts and invoicing procedures, providing assistance with the establishment and management of apprenticeship programs, as well as establishing and maintaining strong customer relations with district industry clients. Sherry is also a certified facilitator for Real Colors. 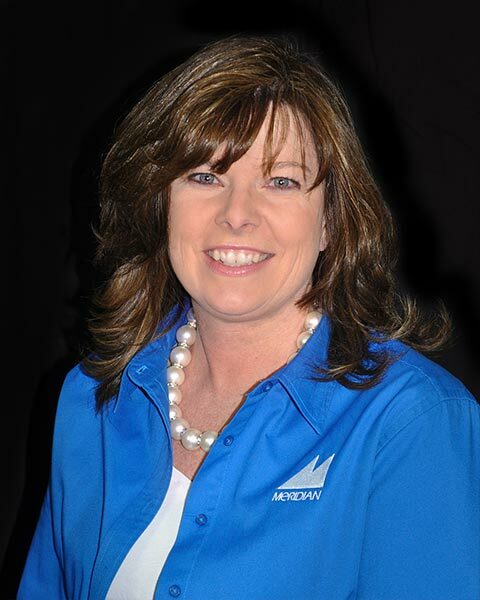 Sherry has been affiliated with Meridian Technology Center’s Business and Industry Services division since 2000. 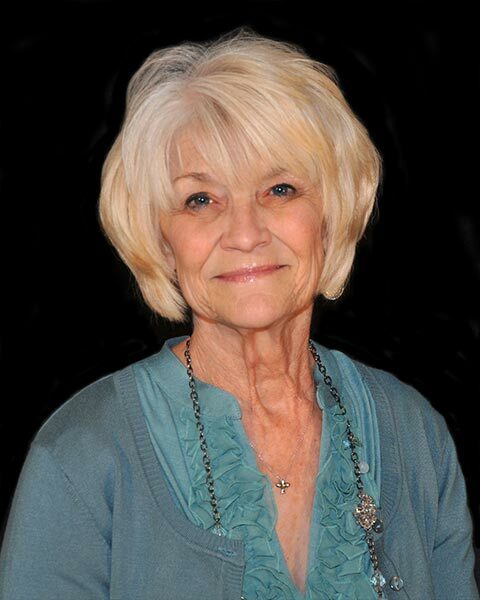 Prior to joining Meridian she owned and operated her own entertainment business in Stillwater for 15 years. As a Computer Training Specialist, Randall works with businesses and individuals to assist them in meeting their needs for training in a variety of computer areas. His areas of expertise include computer hardware and peripherals, a wide range of computer applications including the Microsoft Office Suite, Windows Operating Systems and many of the Google products. 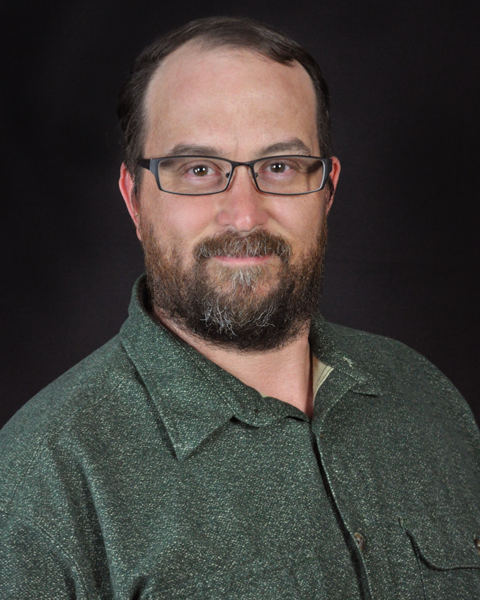 Randall holds a bachelor’s in Horticulture from Oklahoma State University along with an associates degree in Information Technology from Northern Oklahoma College. He holds CompTia computer certifications in A+, Network+ and Security+ and is a Google Certified Educator. He has been with Meridian Technology Center since 2010 initially serving as an Information Systems Technician and has been a member of Meridian’s BIS team since December 2013. Randall also has been a small business owner for over 20 years and has extensive knowledge in printer repair, maintenance and supplies. Kim works with businesses and organizations to understand how they utilize technology and identifies the skills needed to maximize their use. Kim and her team design and implement customized training plans as well as develop the short-course computer training that is available for individuals in the Meridian district. Kim’s professional background includes 20 years in the software and application development industry. Her areas of expertise include programming, database design, website development, project management, end-user training, and any of the Microsoft Office suite of products. Kim is also a certified facilitator in the Myers-Briggs Type Indicator and Management You. In addition, she has experience as a clinical professor at Oklahoma State University. Kim holds a bachelor’s in mathematics and a master’s in business administration.